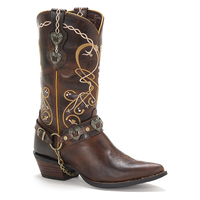 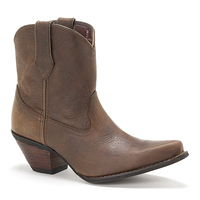 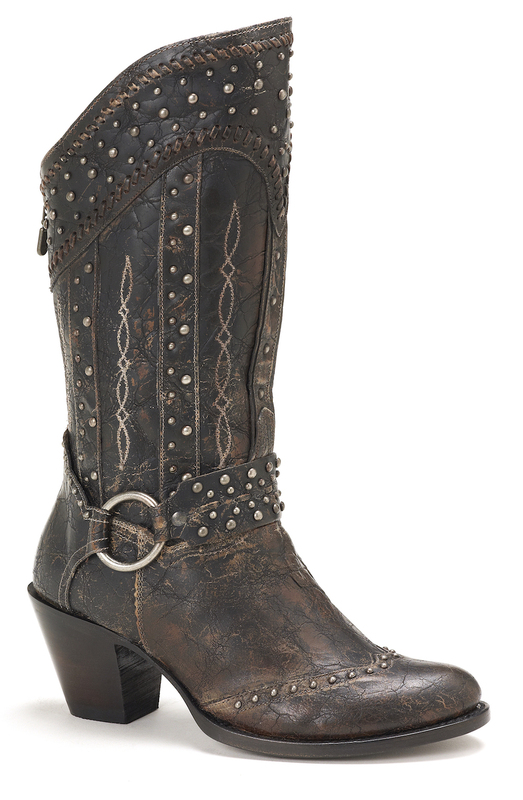 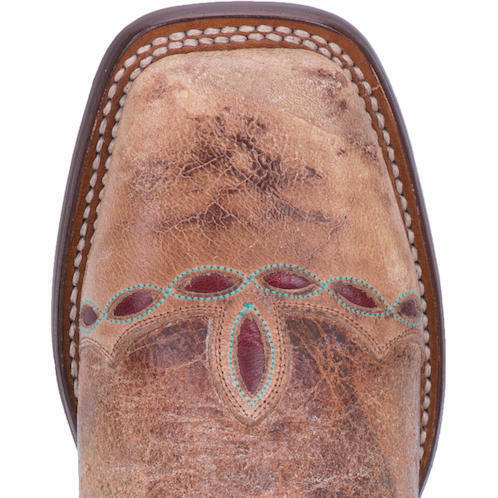 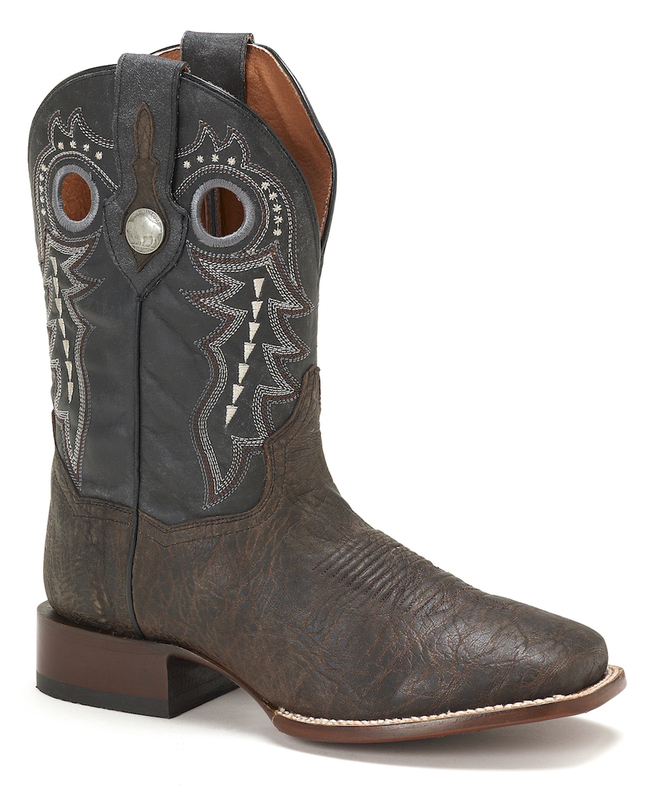 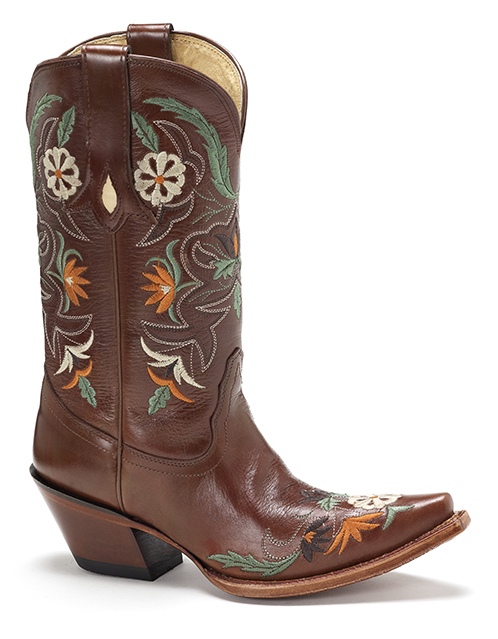 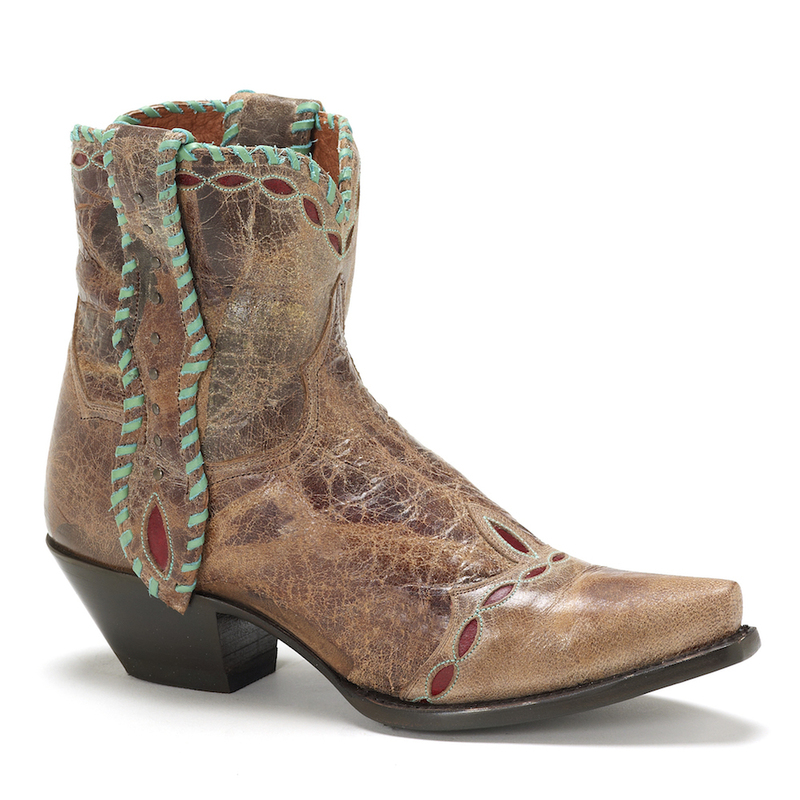 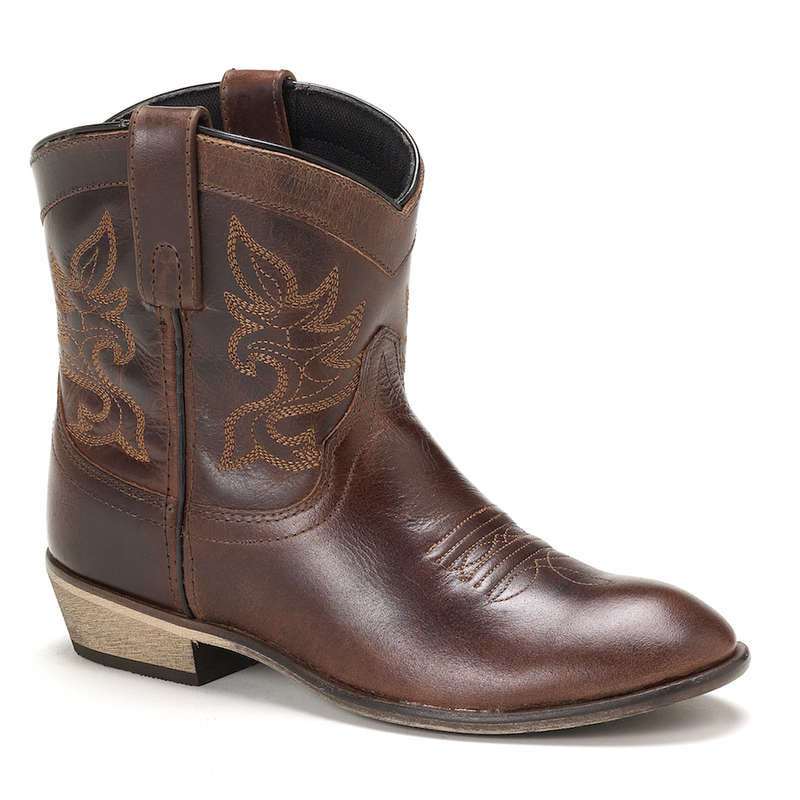 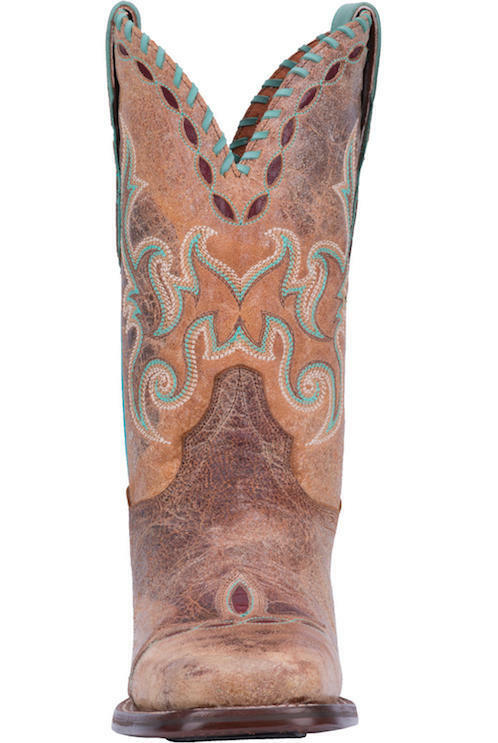 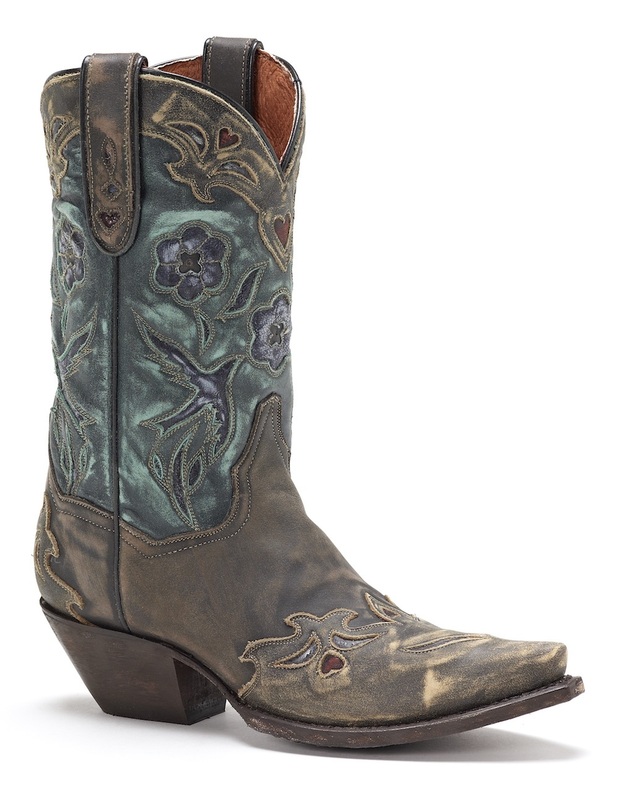 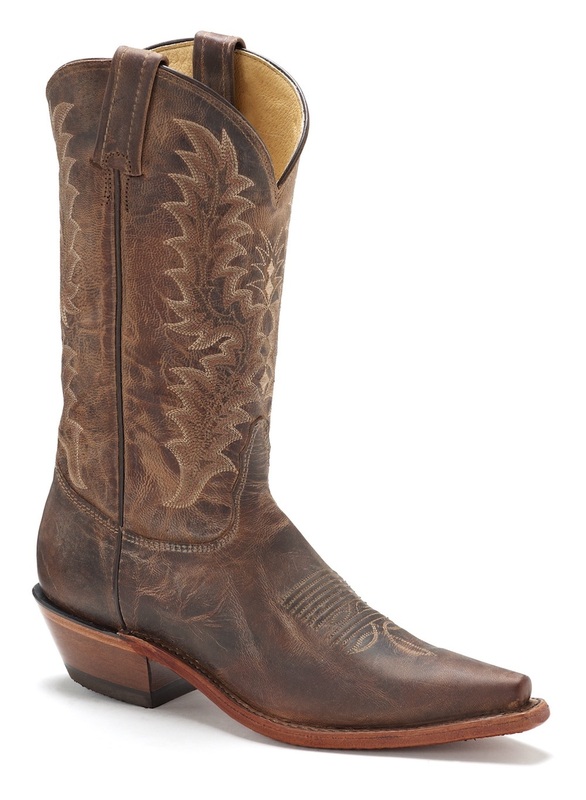 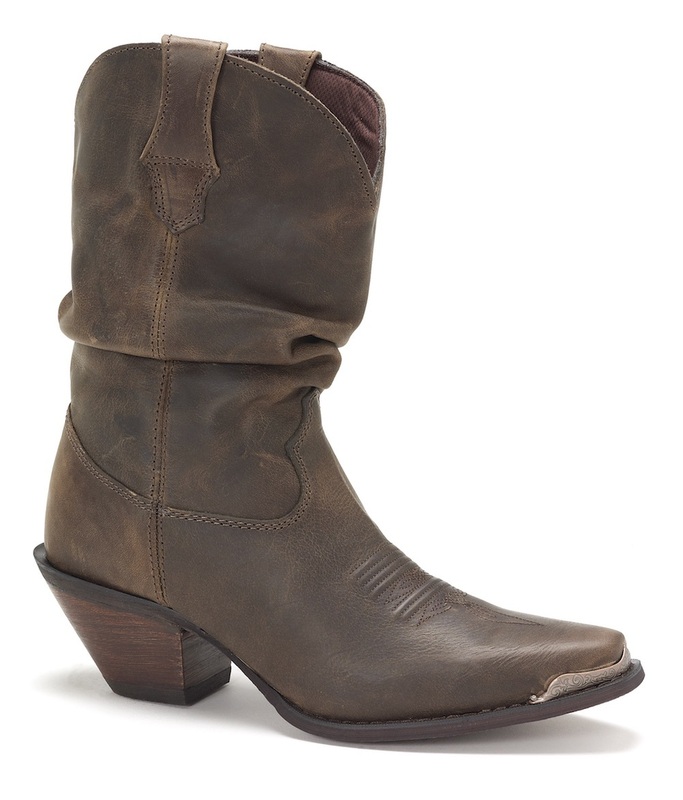 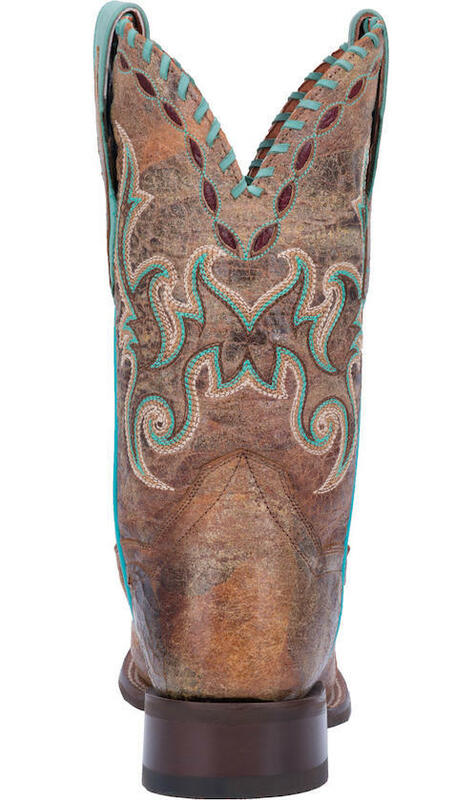 This beautiful Cowboy Certified McKenna boot is made with distressed leather for a perfectly worn look. 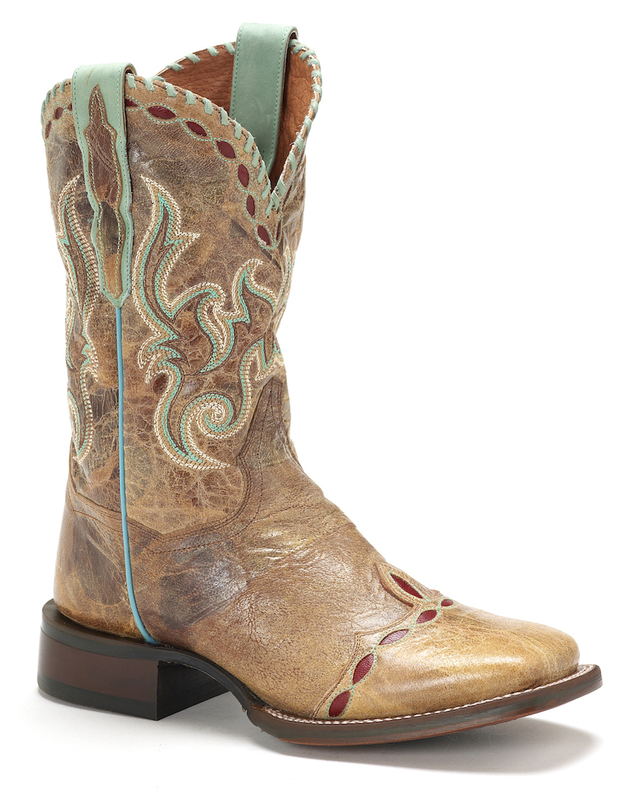 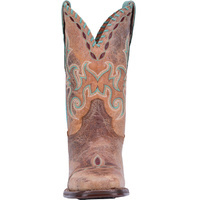 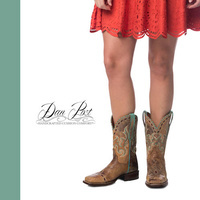 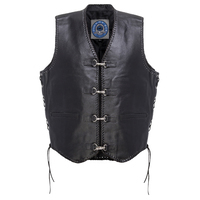 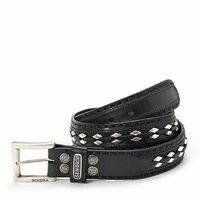 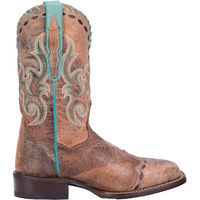 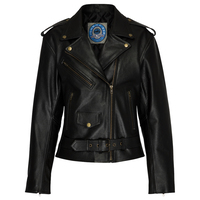 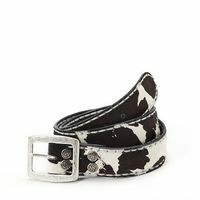 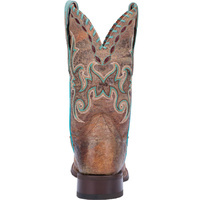 Fully leather lined and detailed with turquoise accents, including a whipstitch scallop. 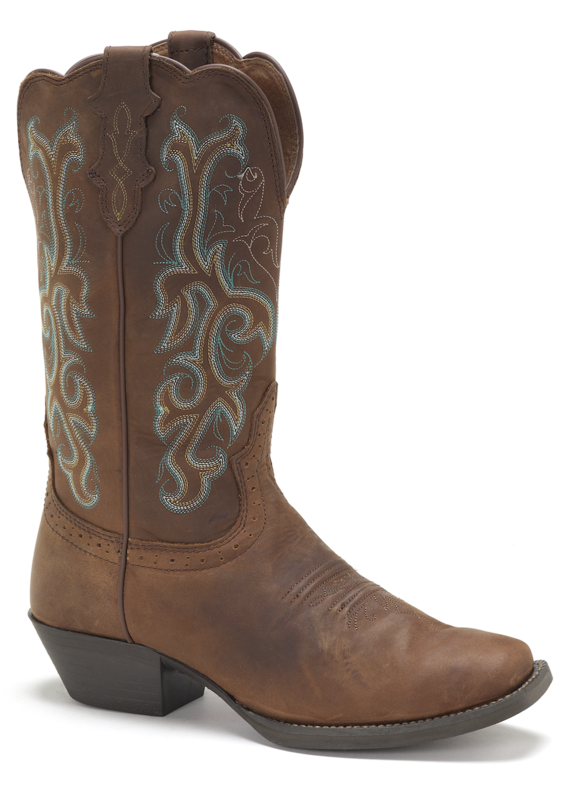 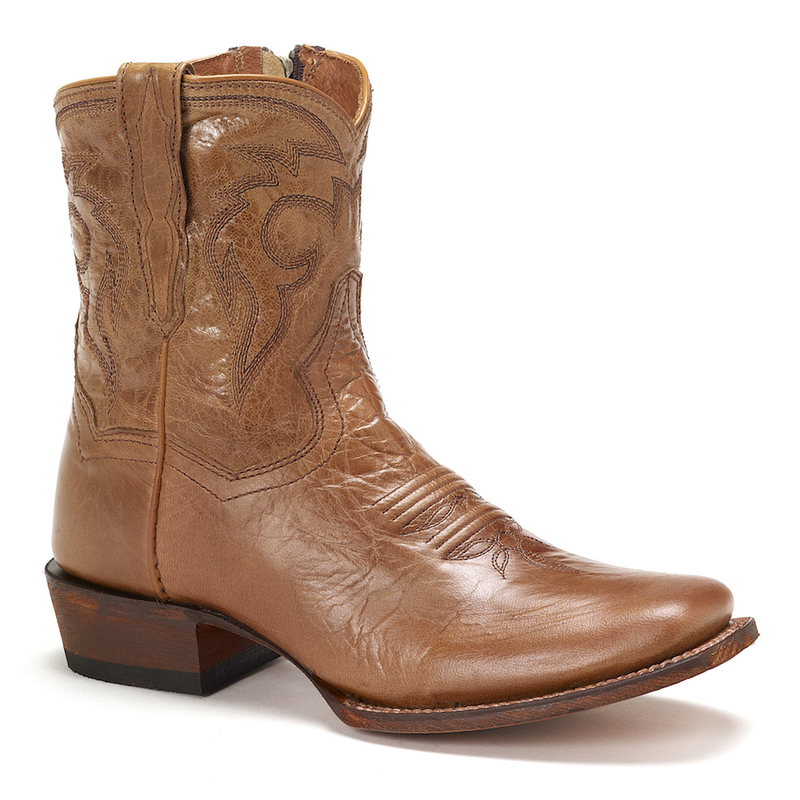 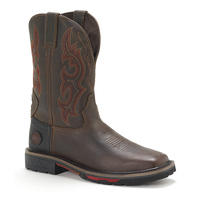 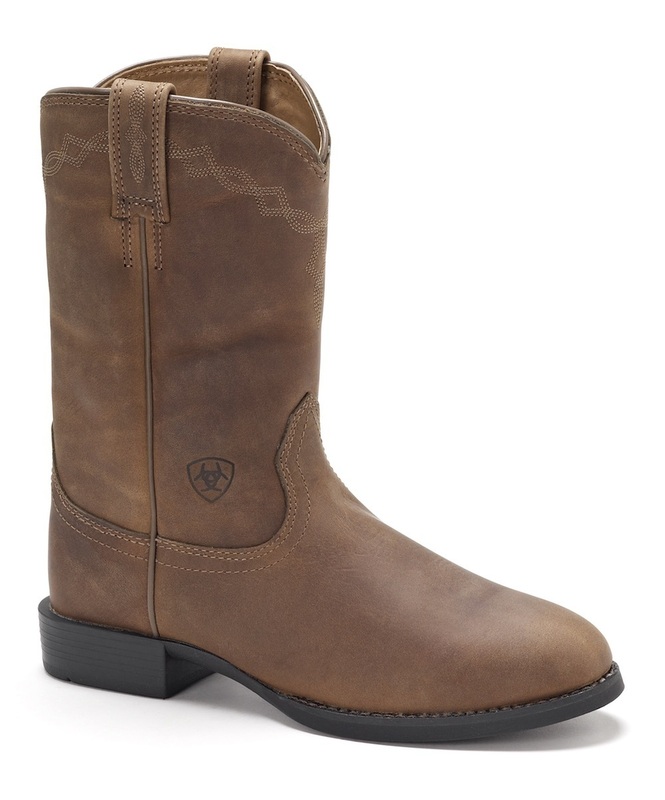 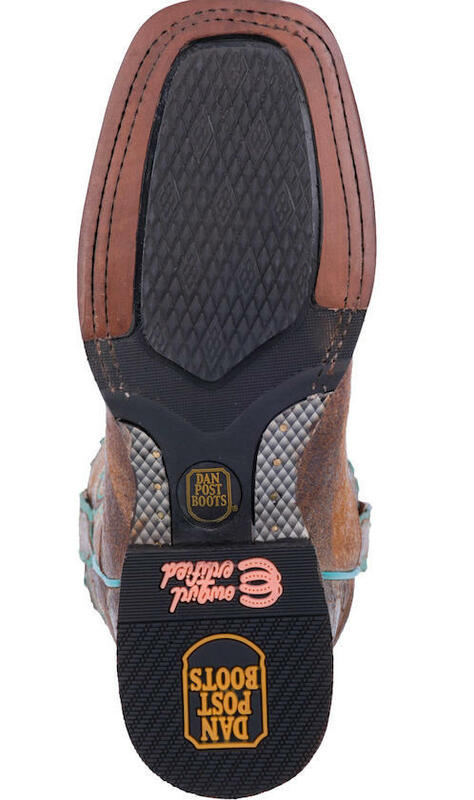 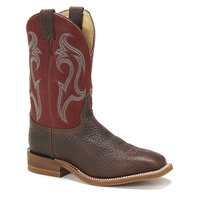 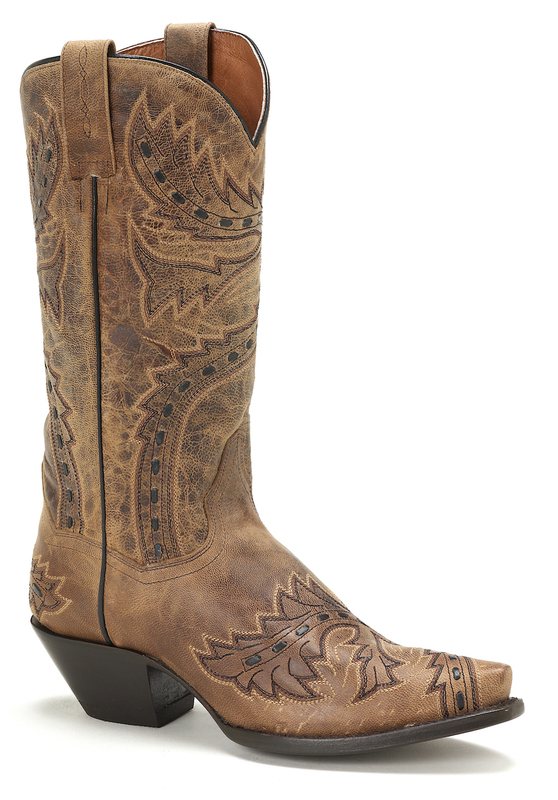 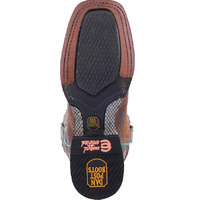 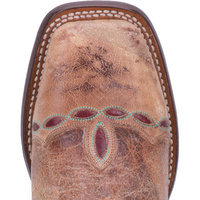 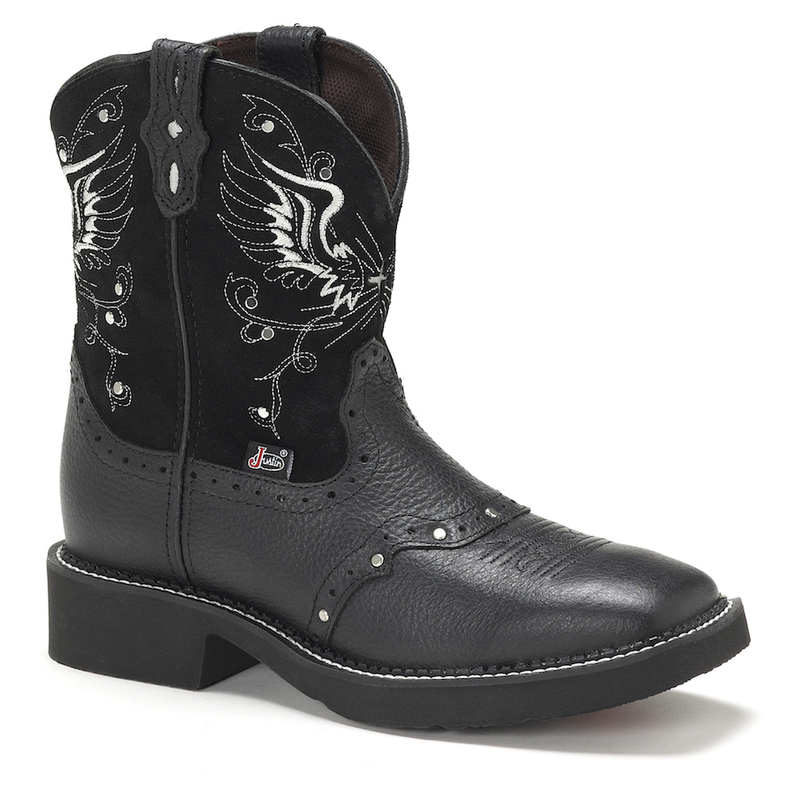 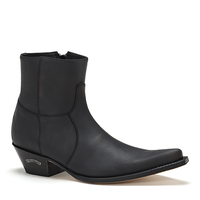 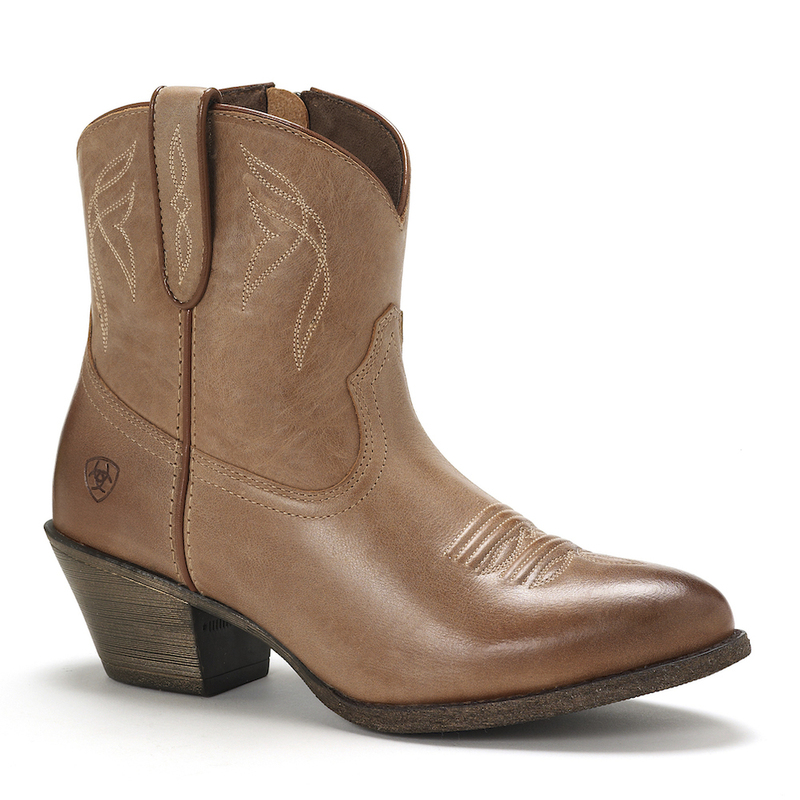 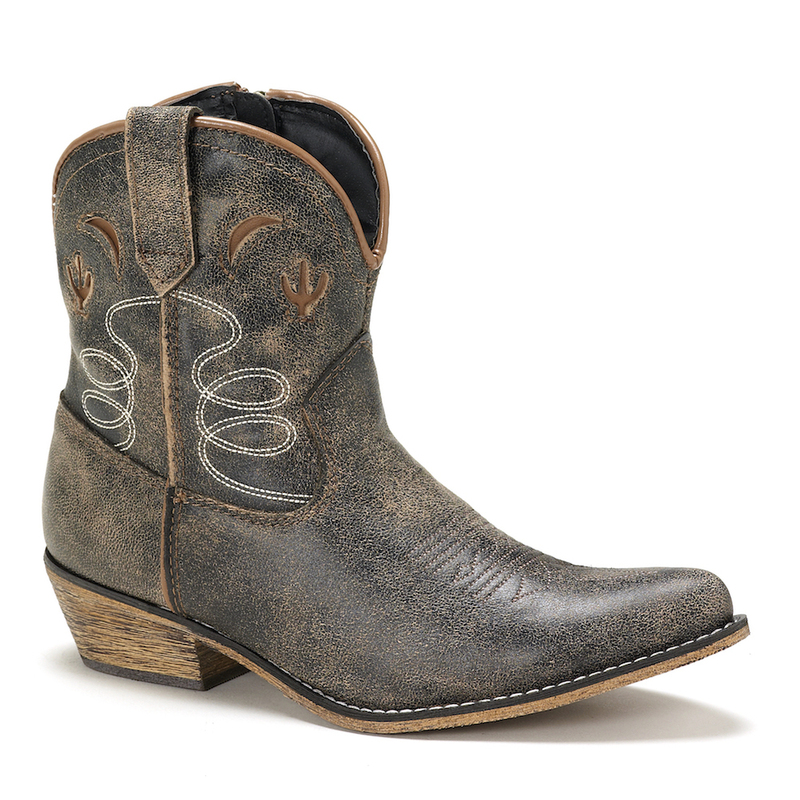 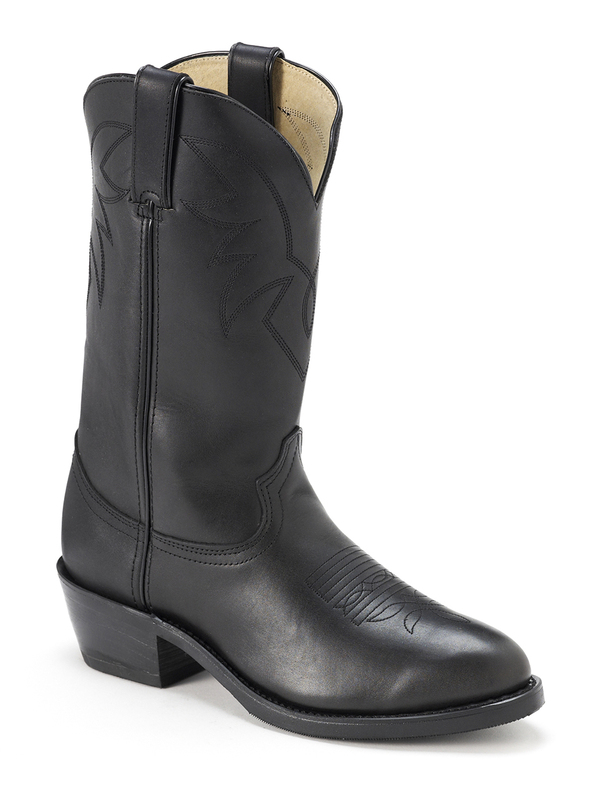 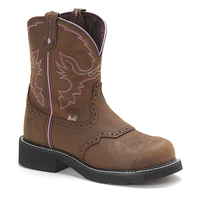 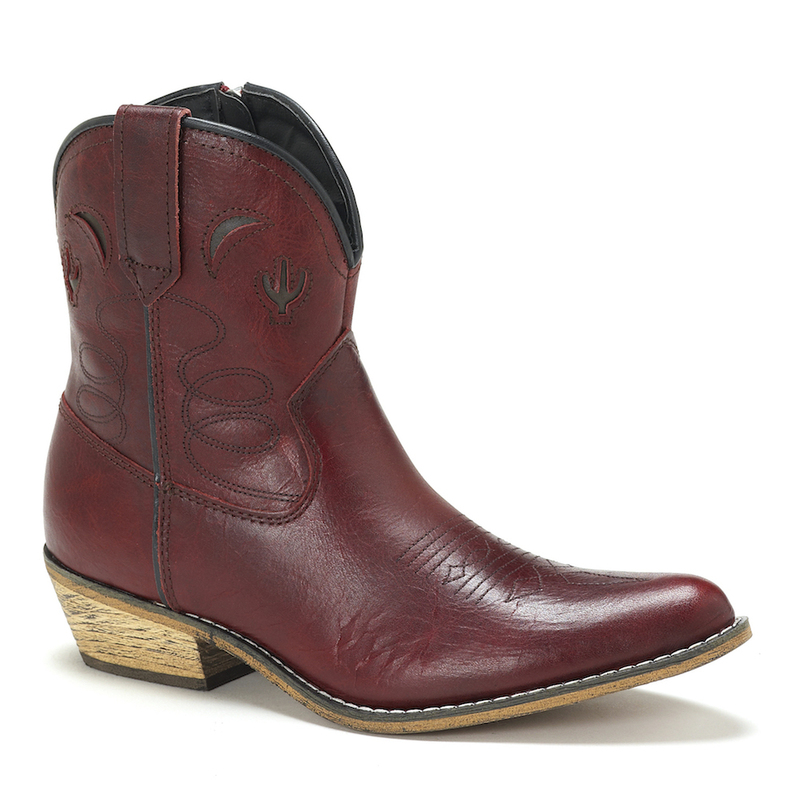 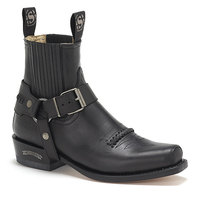 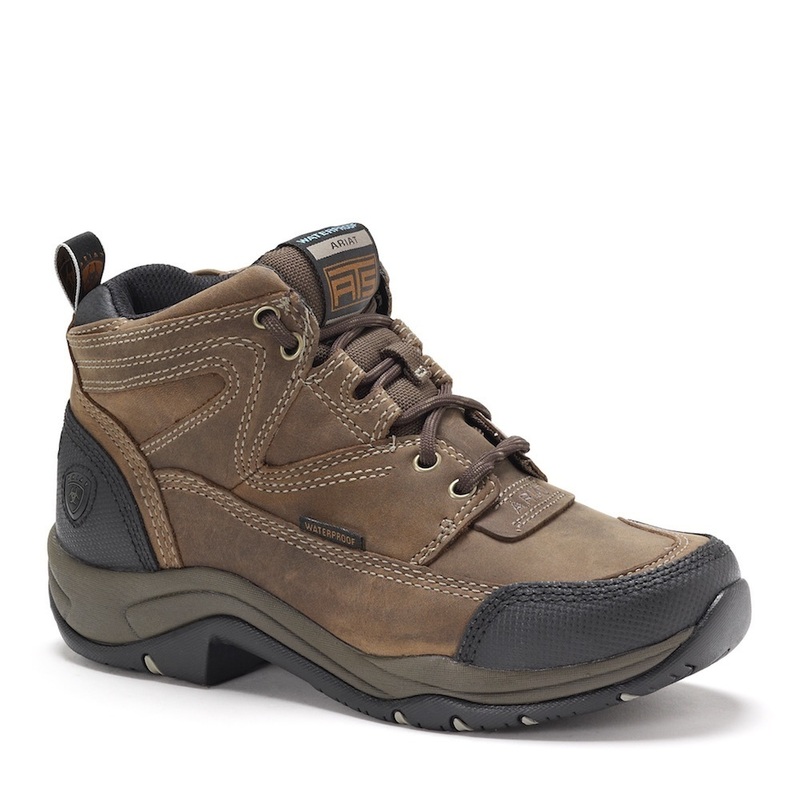 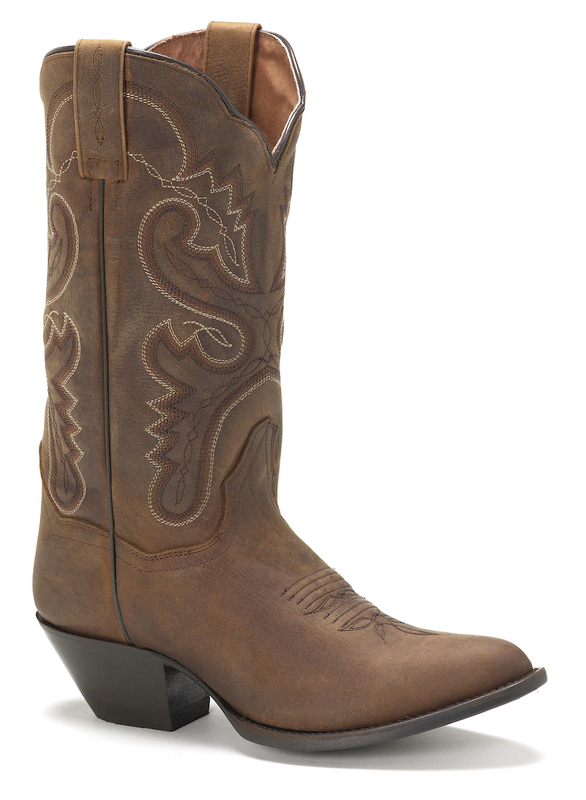 Featuring a broad square toe, soft strike removable orthotic insole, Cowboy Certified leather and TPR outsole.